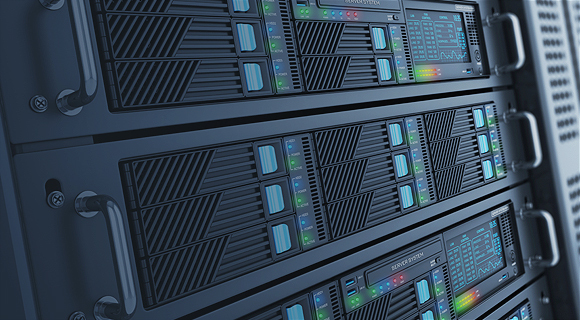 Now there’s a better way for your Central Florida Company to deal with IT providers. 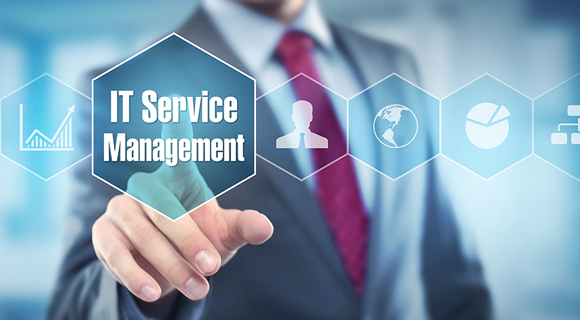 Data Integrity Services’ IT vendor management solutions will help reduce your hassles and headaches, getting you top-quality services at the right price. Our vendor management professionals will work with you to evaluate your current situation and requirements, reducing the total number of vendors and getting you the results you need to succeed. ✓ Ask us about how we can save you money on your Telecom bill! Our team of Central Florida-based vendor management solutions experts will serve as your representatives, translating the geek-speak used by IT vendors and negotiating the best prices on the products and services you need while eliminating the ones you don’t. Data Integrity Services’ vendor management solutions team will work with you to review your suppliers and determine your needs, ultimately putting together a select list of the best providers. By decreasing the number of vendors you deal with, we will be able to leverage better pricing and performance. And for your vendors, improved communication will guarantee more business and fewer administrative hassles, resulting in a mutually beneficial situation. 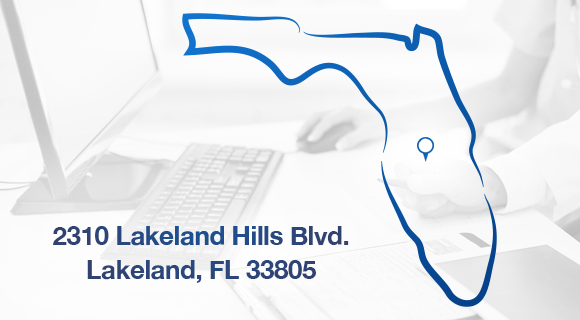 Contact Central Florida’s own Data Integrity Services today and get a free assessment for your organization.